Investors in People (IiP) was introduced into the UK in 1991, and over one third of the UK workforce are involved with this initiative. It is a business improvement tool designed to enhance individuals within the organisation. IiP has three principles – Plan, Do, Review – and ten indicators. In 2009 the IiP standard was reviewed to enable organisations to concentrate on high-priority indicators and work to improve these areas first. See more on the IiP website. 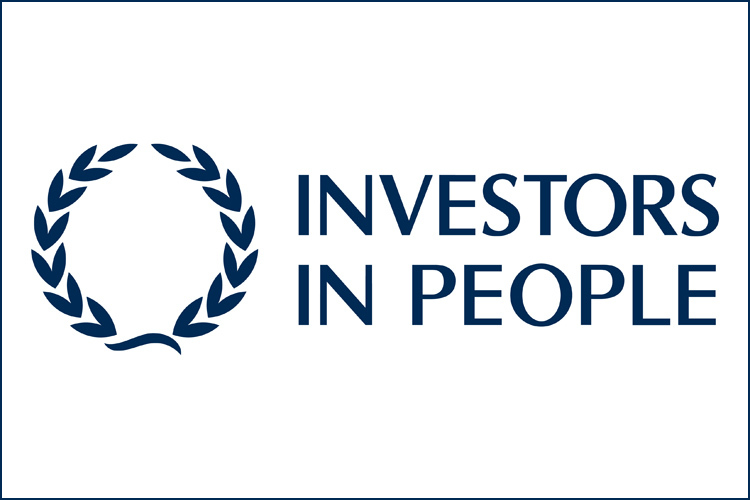 Some evidence suggests that organisations adopting IiP gain benefit. Reports and surveys cite improved efficiencies within companies as well as an increase in employee engagement and performance. But how can it help with your career planning and development? The framework and principle behind it is simple – that the success of the organisation you work for depends on the input of its individuals. Engaging in the process will not only help you to understand more about the direction of the organisation, but enable you to be directly involved in your own development and help to influence change. According to IiP, the process “provides (employees) proven performance improvement and makes the most of the skills and talents of everyone within an organisation”. Being involved in a process that gives you the opportunity to improve your workplace and develop your skillset can only benefit your long-term career planning.